Gangster Squad  Movie desktop wallpaper, Emma Stone wallpaper, Ryan Gosling wallpaper, Gangster Squad wallpaper, Grace Faraday wallpaper, Sgt. Jerry Wooters wallpaper, Movie wallpaper - Movies no. 16852. 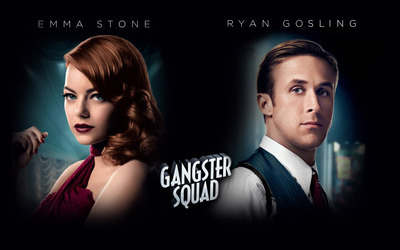 Download this Gangster Squad  Emma Stone Ryan Gosling Gangster Squad Grace Faraday Sgt. Jerry Wooters desktop wallpaper in multiple resolutions for free.